A friend of mine once had an unsettling experience at her job. It was during a typical end-of-year holiday luncheon when the boss praised a group of workers for a successful project. The cantankerous male boss, however, had a rather old-fashioned attitude toward women in the workplace. He reluctantly accepted females, but didn’t see them as equals to males. Nevertheless, my friend had an equal part in helping this particular project reach its fruition. At the luncheon, the company chief praised a group of male colleagues for their project work, while intentionally omitting my friend’s name. She took the high road and never said a word about it again, but being left out really hurt her. In fact, that same episode has sadly been replayed a few times since, yet she keeps silently marching on and doing her part. She really doesn’t want or need any praise, but rather, just wants to be acknowledged that she’s a part of the team. 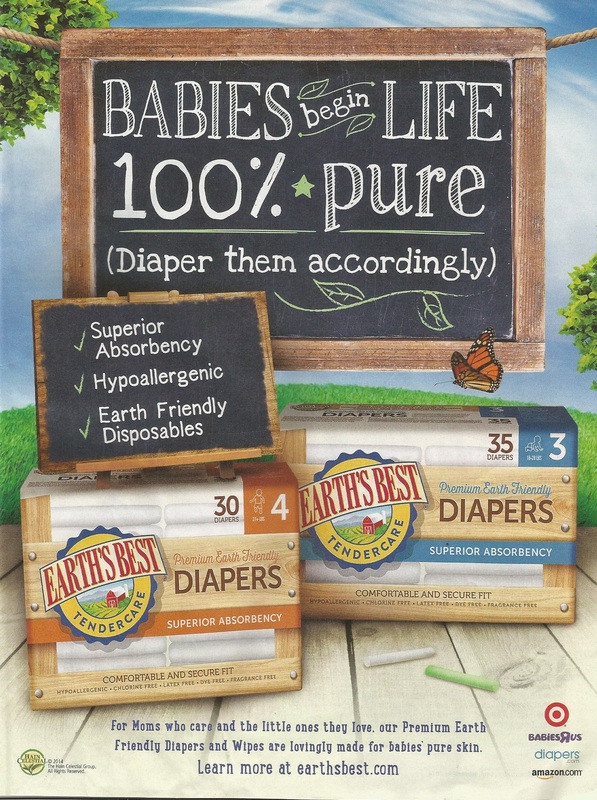 This story bears a striking resemblance to the latest ad from Earth’s Best (featured), makers of earth friendly disposable diapers and wipes. Note the small-in-print, but large-in-scope exclusion from the bottom of its American Baby magazine ad. Don’t dads care? Don’t they love their little ones? Not so, says Earth’s Best, who exhibits the identical uncomfortable and disconcerting conduct of my friend’s boss. The dad exclusion continues on over at earthsbest.com, where it features a “For Mom, By Mom” section, leaving dads in the cyberspace dust. It’s a not-so-subtle way of Earth’s Best saying that it doesn’t expect dads to visit its site, almost as if they aren’t able to point and click. Very disturbing, indeed. And while we’ll continue to take the high road, we won’t be silent – dadmarketing is here to call out advertising excluders like Earth’s Best and ask it to change. 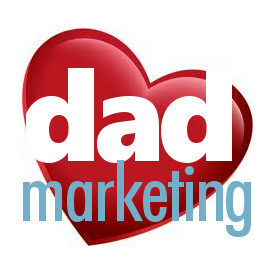 Dads count too, and if Earth’s Best wants dads to buy its products, it should market them accordingly.